The Rockwell New Rochelle. Part urban. Part suburban. All luxury. 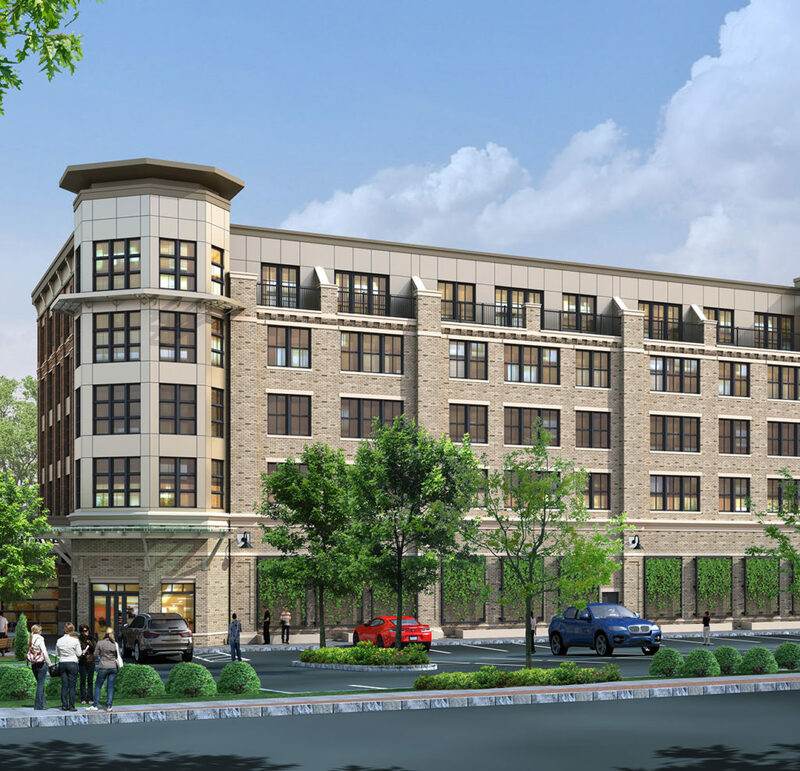 The Rockwell is New Rochelle’s premiere luxury apartment development on North Avenue. The Rockwell features 135,000 sq ft of residential living space, and 22,000 sq ft of commercial retail space. With a wide variety of studio, 1-bedroom, 2-bedroom or 3-bedroom apartments available, The Rockwell has the space to fit your life. Development is scheduled to be completed in summer 2020. A variety of floor plan configurations to choose from - Residential or Retail. The Rockwell features a variety of studio, 1-bedroom, 2-bedroom and 3-bedroom apartment layouts so you can choose what best fits your life. Looking for the perfect retail space in a prime location? Look no further than The Rockwell. Pets are welcome at The Rockwell, subject to approval by management. Breed and size restrictions apply. A two story communal space with flat screen TVs, a full kitchen, a fireplace and more for all tenants to enjoy. A fully landscaped 4,000 sq ft outdoor space featuring patio furniture, outdoor TVs, and BBQ sets throughout for all tenants to enjoy. Building the future of North Avenue. See what all the fuss is about. 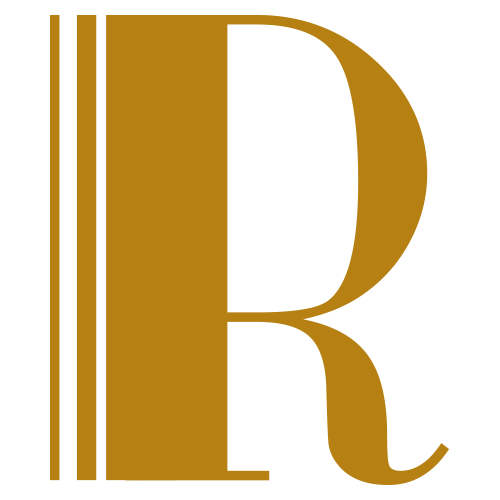 Interested in living at The Rockwell or want to receive the latest updates?